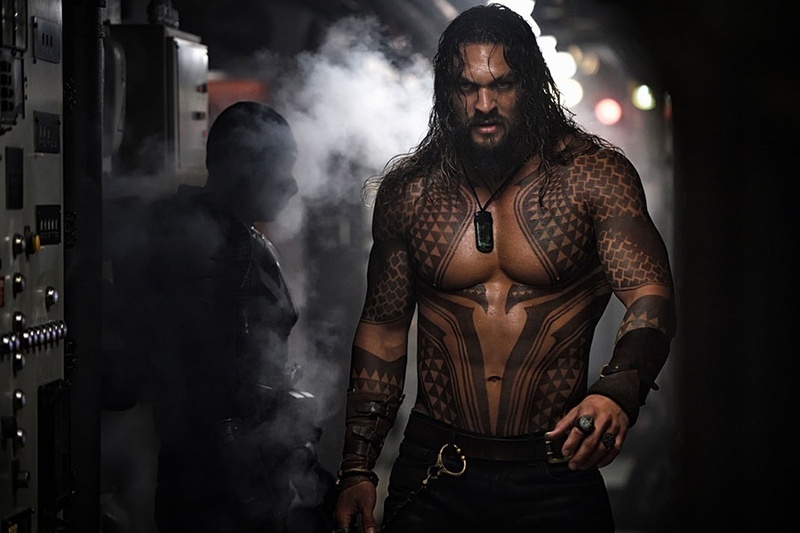 With the exception of the odd producing credit, the Zack Snyder era for the DCEU pretty much came to a close with last year’s commercially underwhelming Justice League, and in the months since, it’s become increasingly clear that the franchise is in a period of transition as Warner Bros. try to figure out how to put the superhero saga back on track. 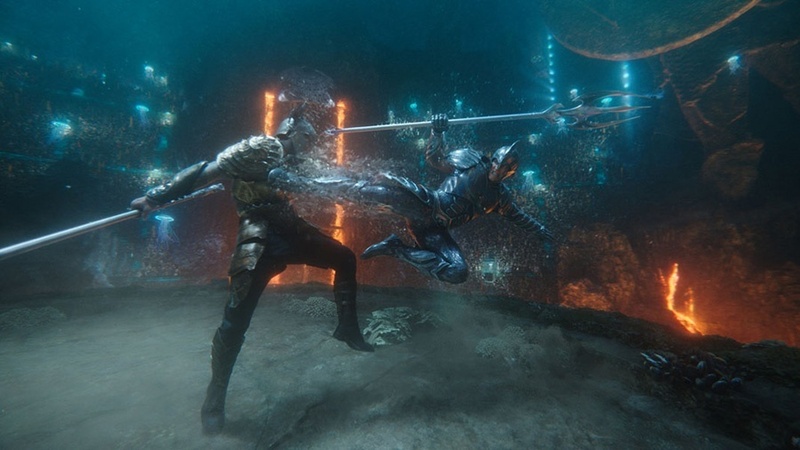 That being said, the new Aquaman is kicking off the next phase pretty well, with the film earning respectable reviews, high international box office figures, and some promising projections for its domestic release. 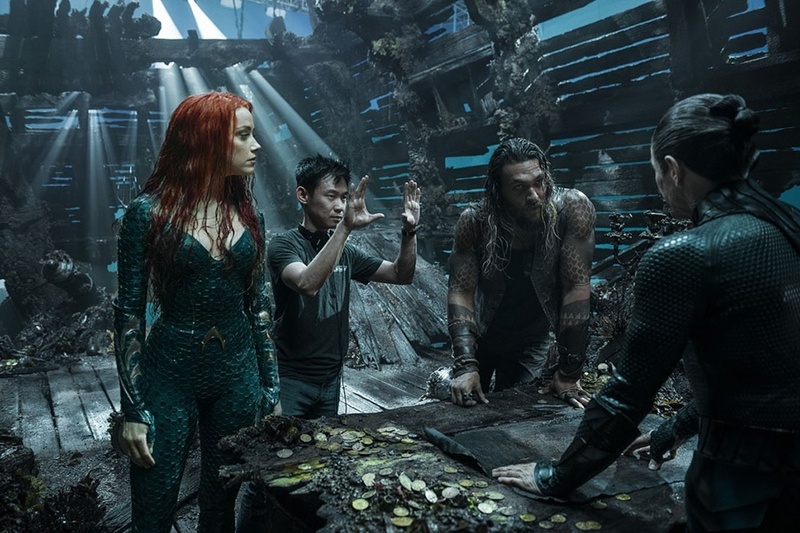 But while that’s all well and good, the question remains of what the DCEU’s long-term plans are, and in an interview with the New York Times, director James Wan admitted to ignorance, but suggested that it might be worthwhile for the cinematic universe to diversify its tone. 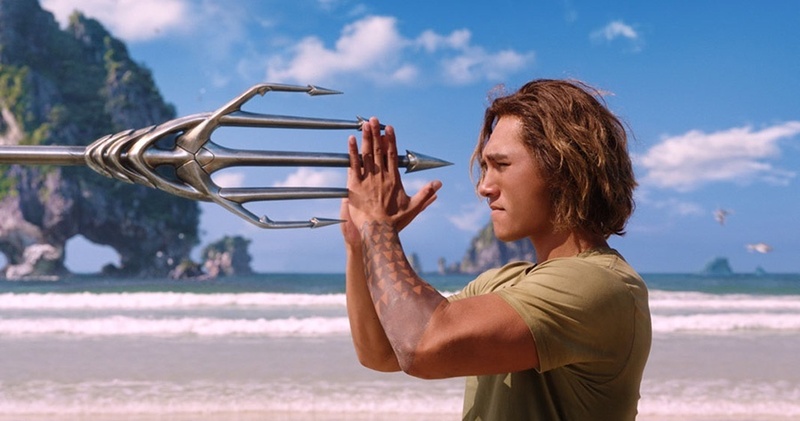 With Snyder no longer steering the franchise, DC may be in need of a new shepherd for the series, but when Wan was asked if he’d be interested in the role, the Aquaman helmsman didn’t seem too passionate about the idea. 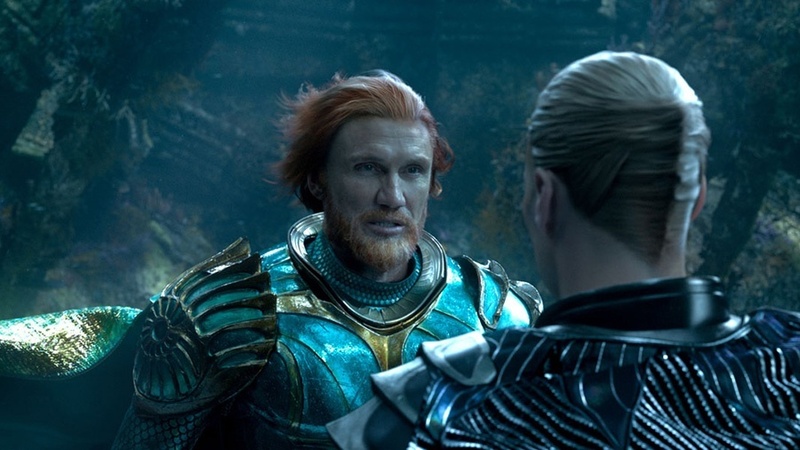 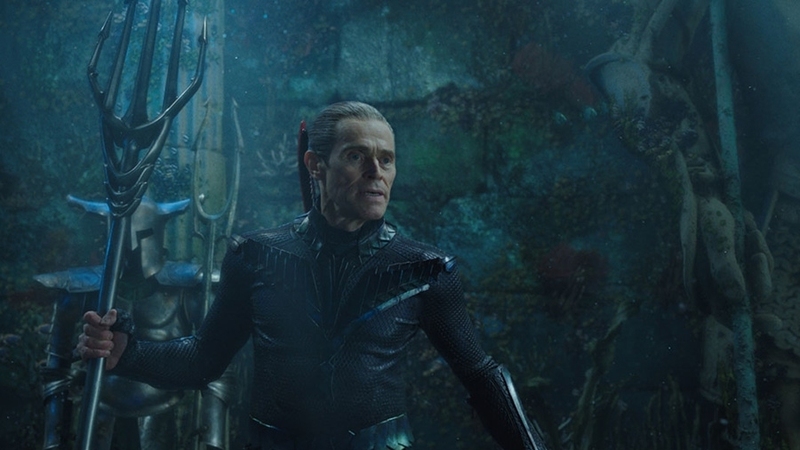 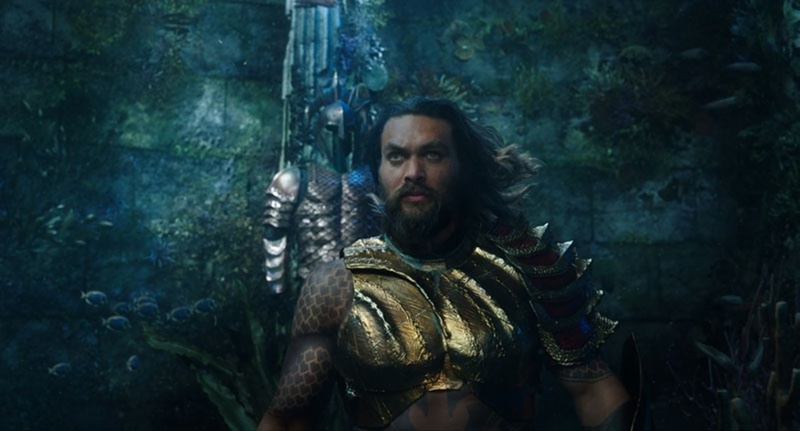 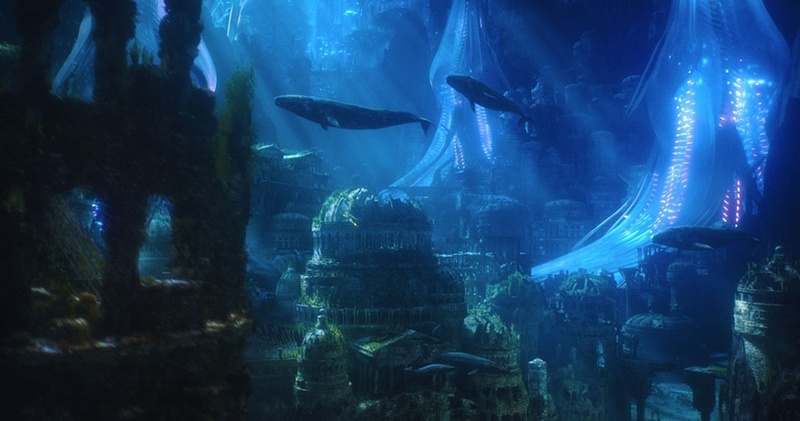 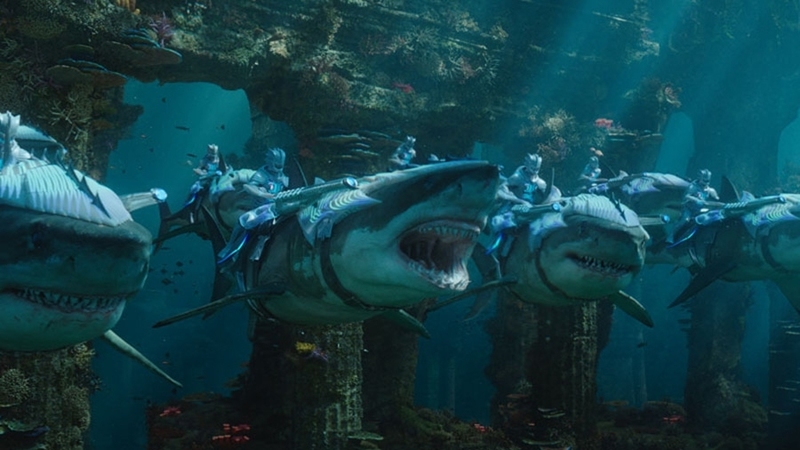 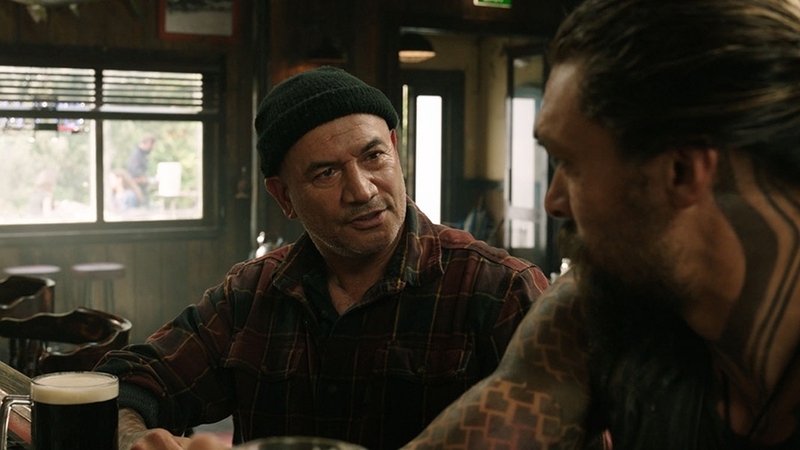 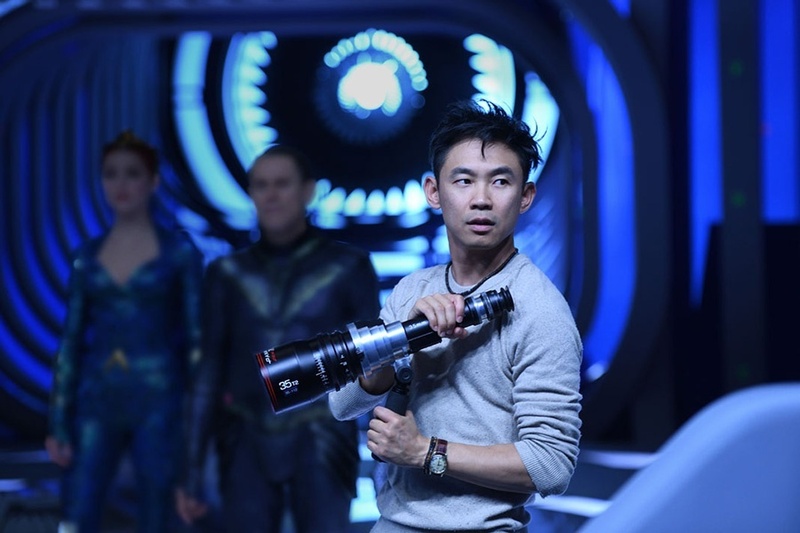 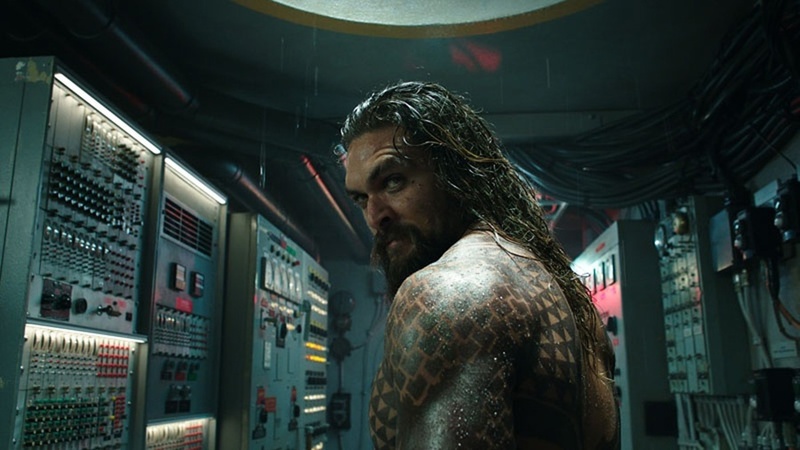 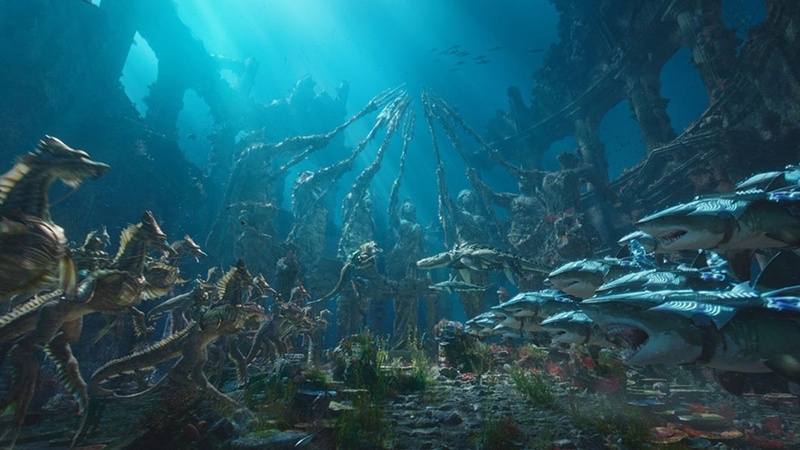 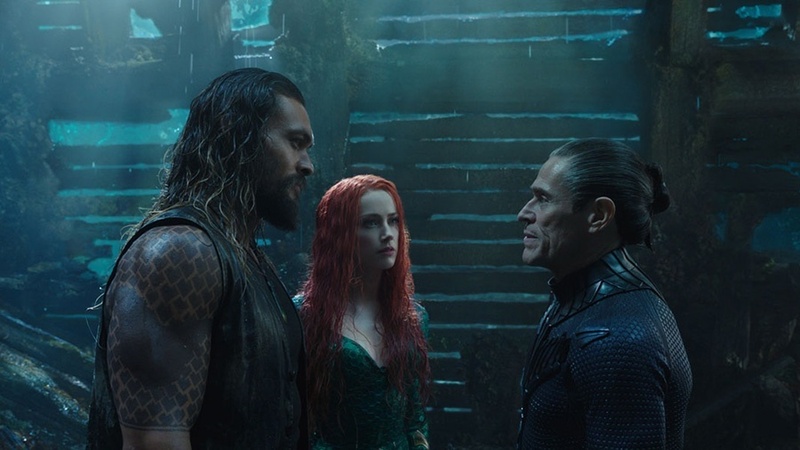 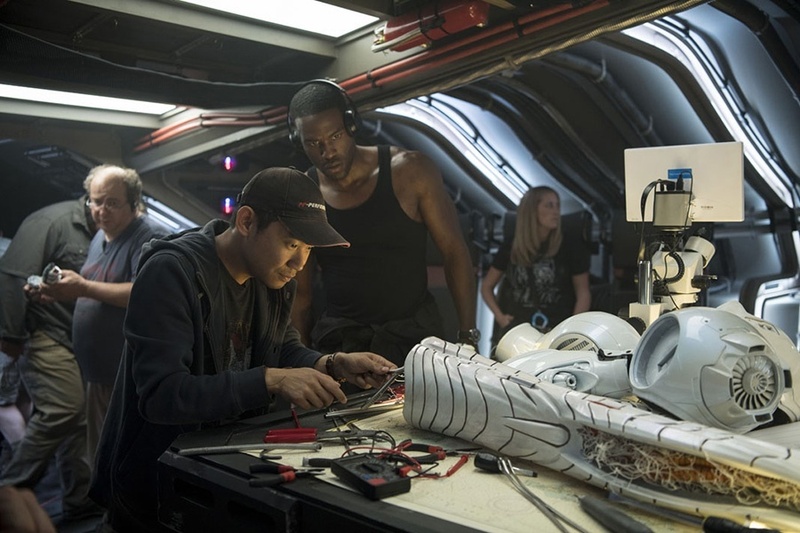 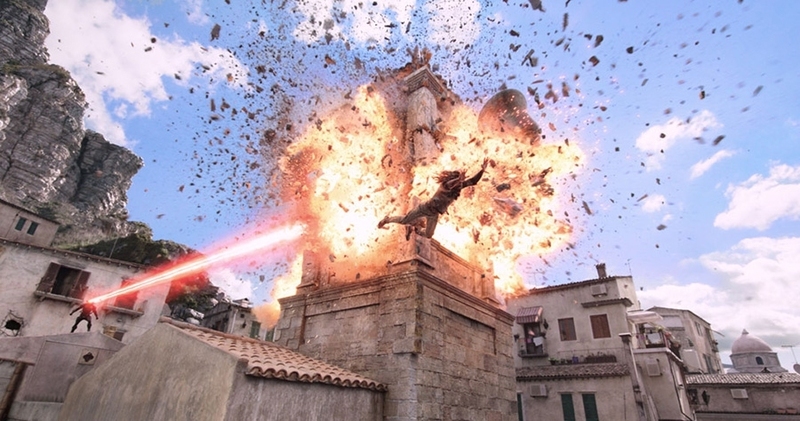 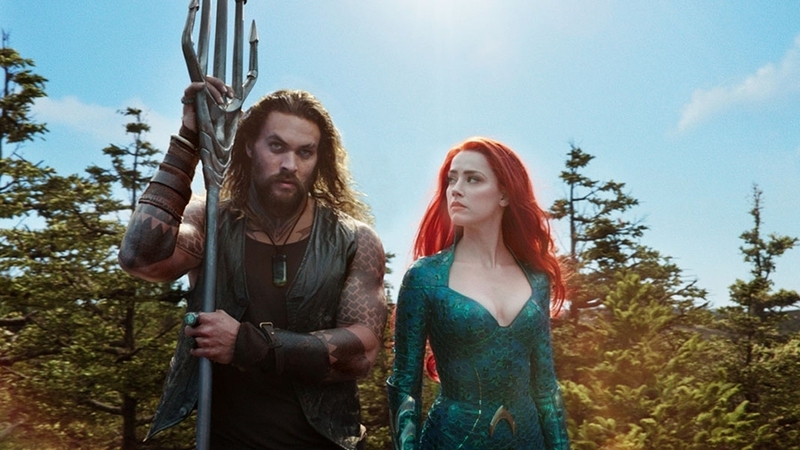 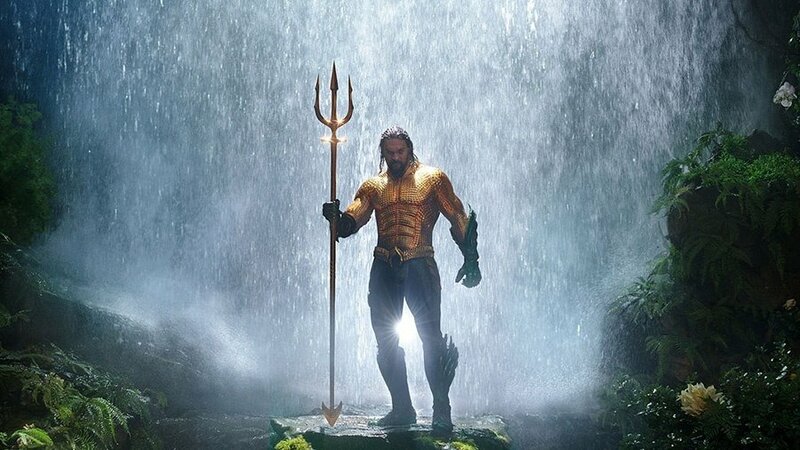 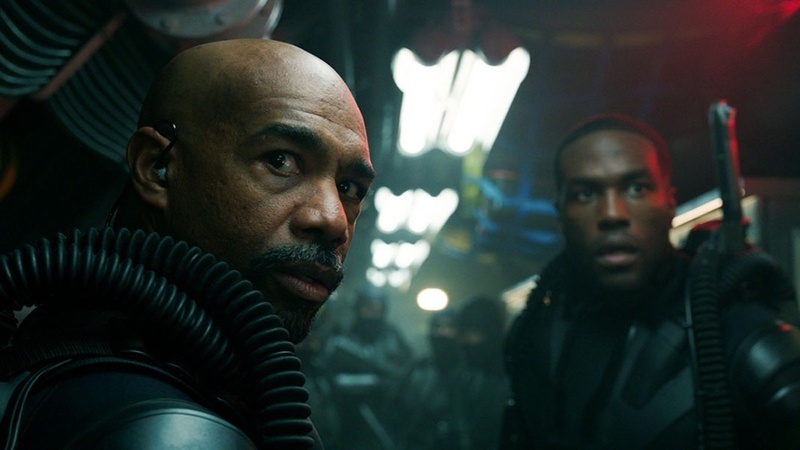 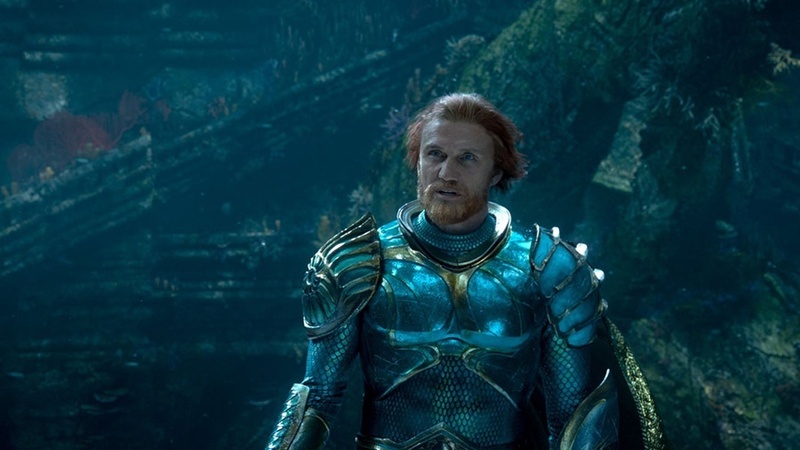 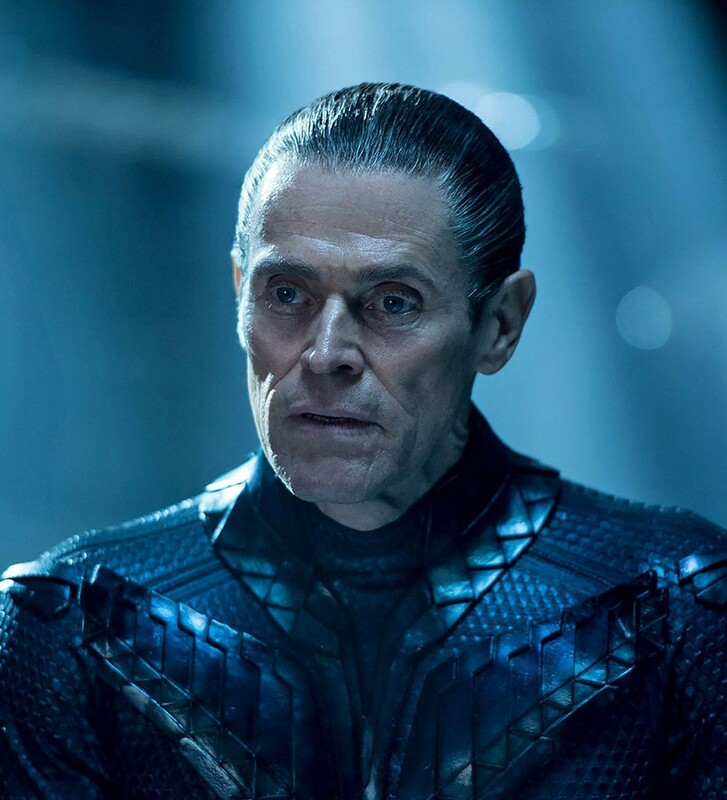 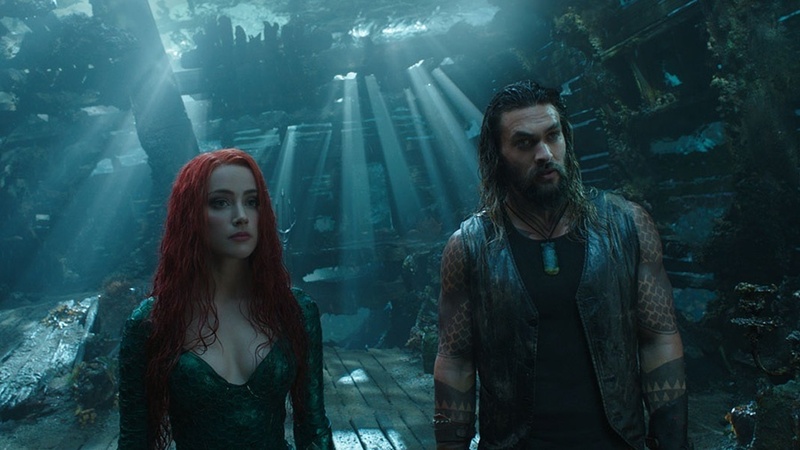 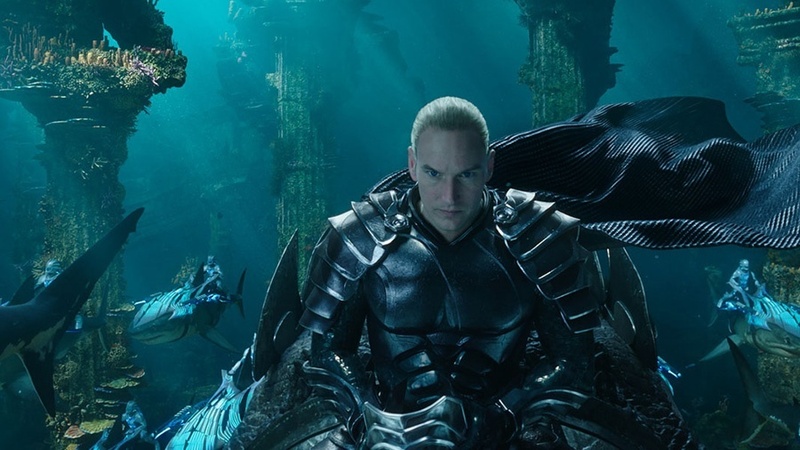 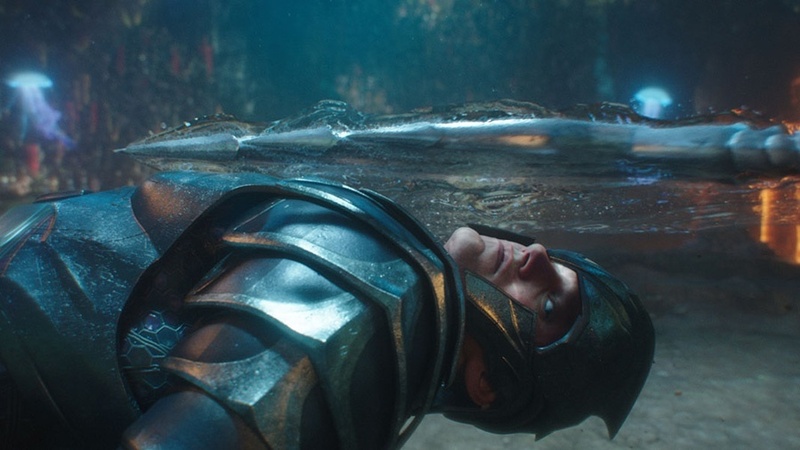 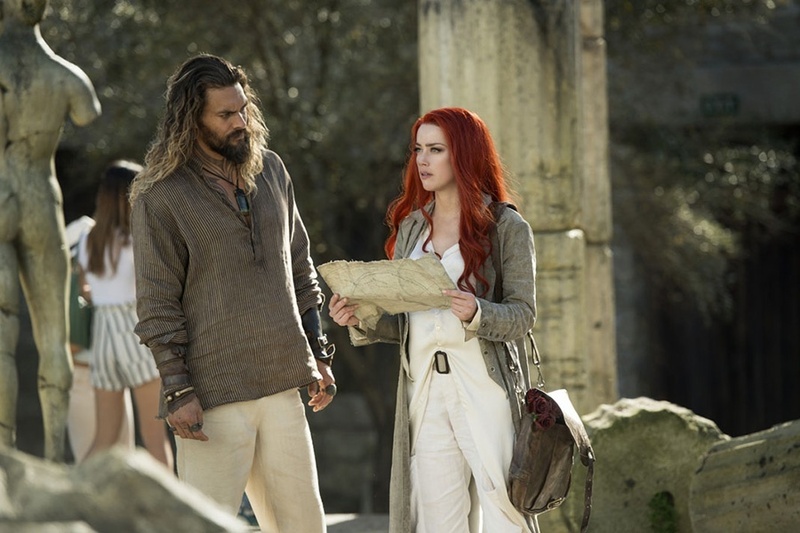 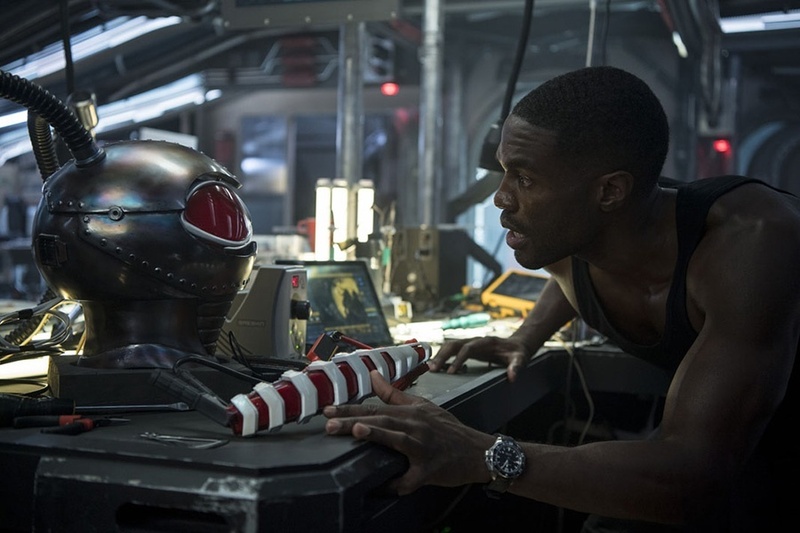 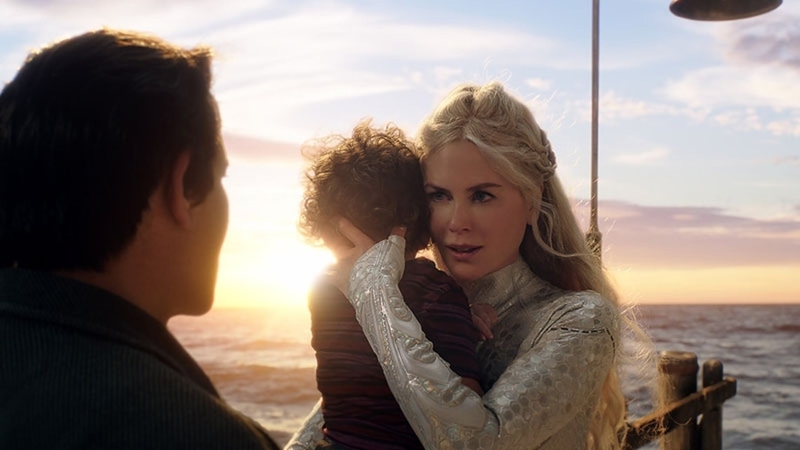 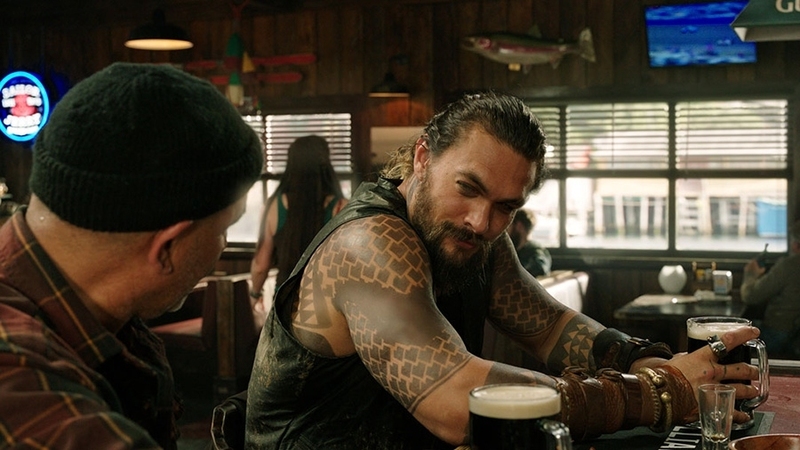 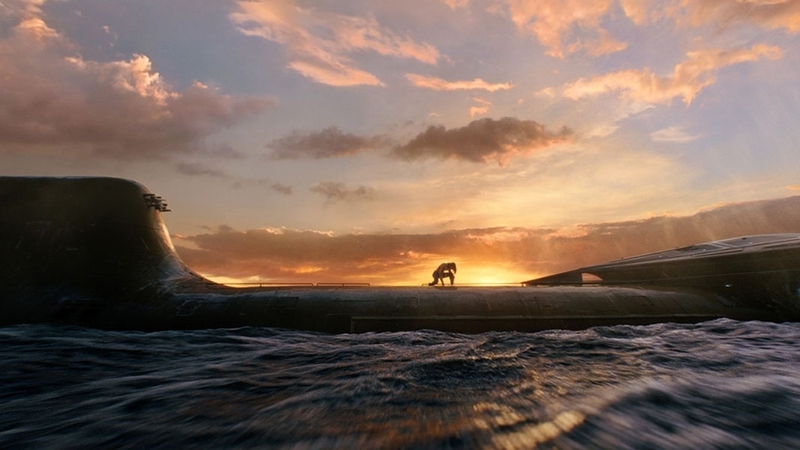 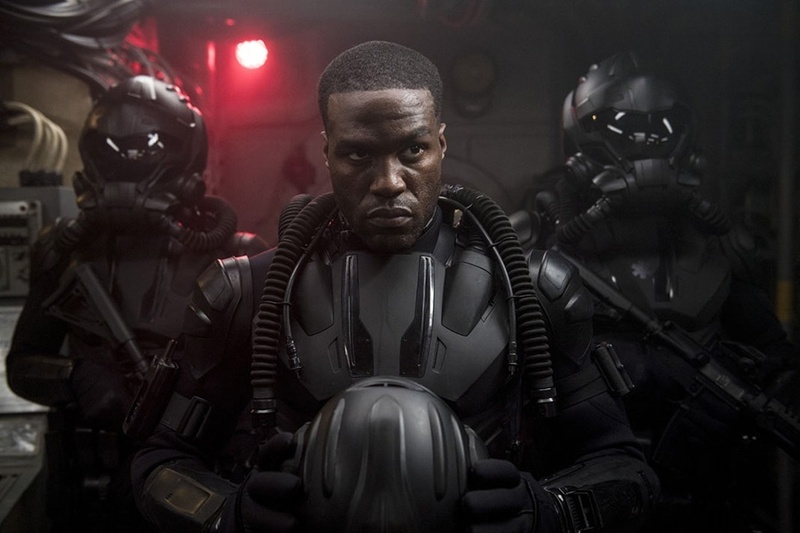 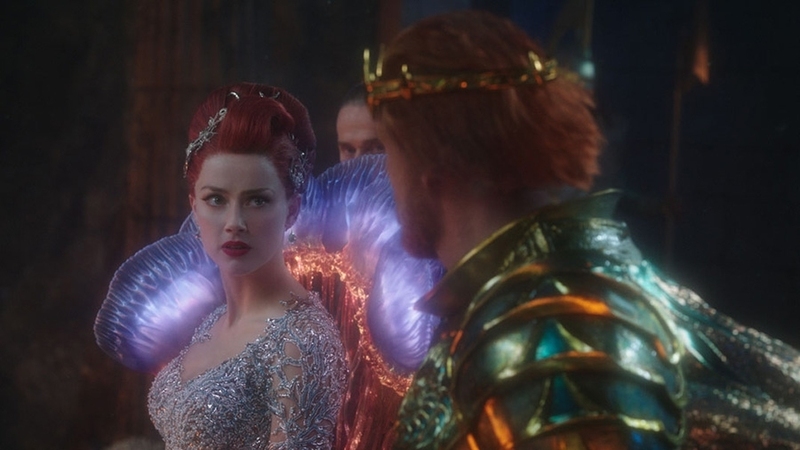 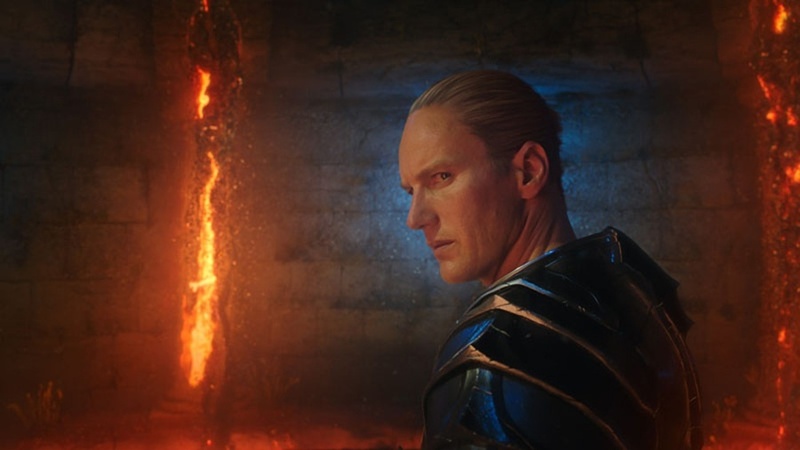 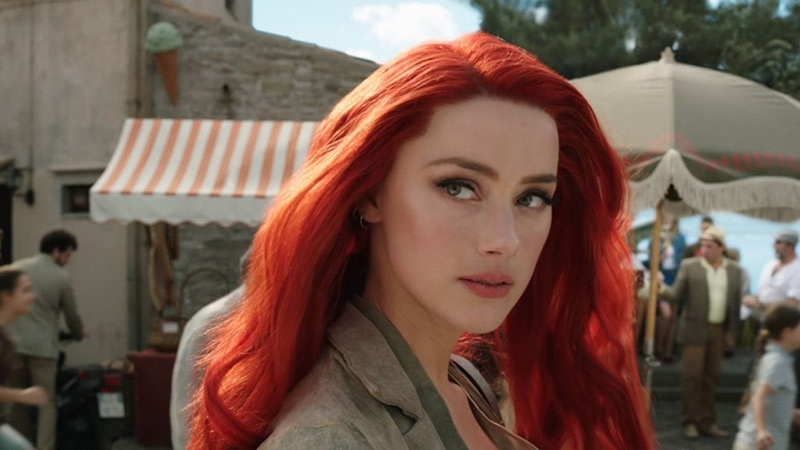 In previous interviews, Wan has suggested that he regards Aquaman more as a standalone adventure than an important chapter in any larger DCEU narrative, and given his emphasis on each film having its own flavor, the director sounds like he places a lot more value in the individual pics holding up than tying these movies together into an overarching storyline. 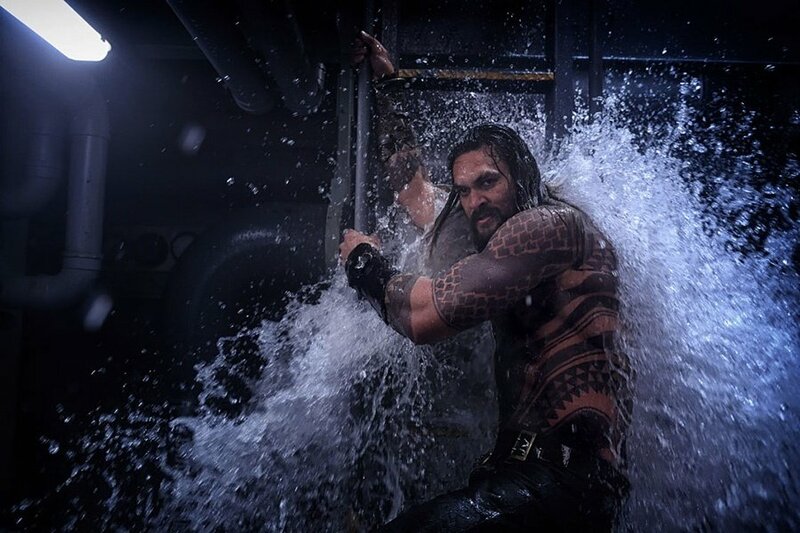 From that, we can gather that Wan may not be the right man to steer the saga if the DCEU is looking to craft multi-movie build-ups of the MCU variety. 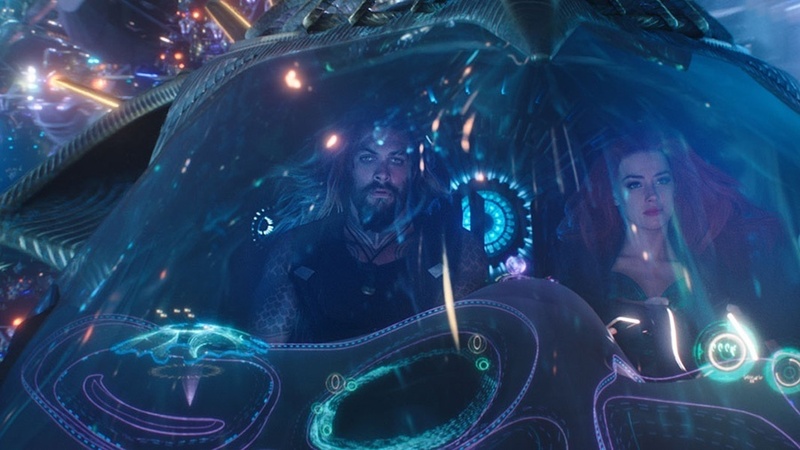 Then again, after Justice League failed to give the franchise its big Avengers-style crossover moment at the box office, maybe interconnectivity isn’t this cinematic universe’s strong point anyway. 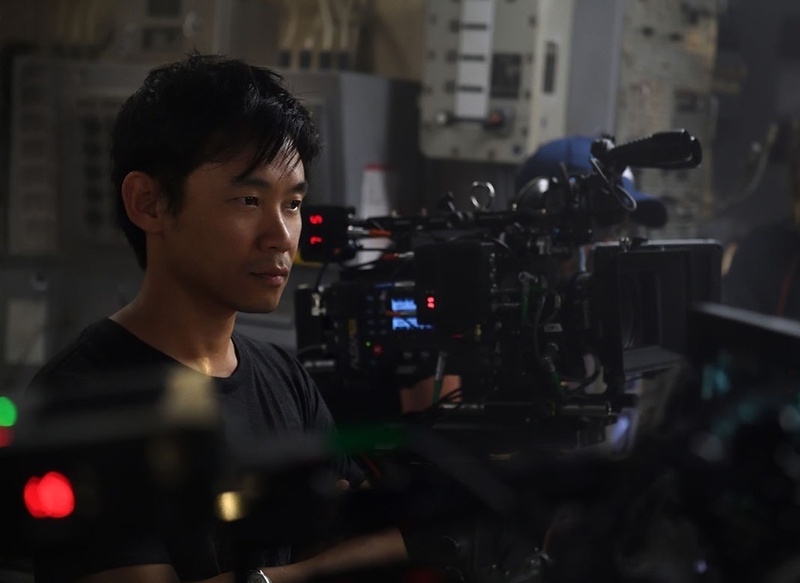 In any case, it doesn’t sound like Wan feels ready to take on a bigger leadership position at Warner Bros. – in fact, he isn’t even contractually obliged to bring us an Aquaman sequel – but you can judge for yourself if this a talent you want to see more from in the DCEU when his latest film hits theaters on December 21st.